Every Monday morning I promise myself to lay off the baguette, drink more water, eat more raw veggies, use a cellulite cream religiously every day, oh and get to sleep earlier to help my ever darkening black eye bags. By Wednesday the boulangeries (every 20 meters or so) have cruelly lured me in, the cold weather has hampered my l’eau intake, the school run has messed with my cellulite cream and Mr Sandman keeps missing my apartment on early his rounds! However, this doesn’t stop me from enthusiatically starting each Monday with a “this week will be different” mantra. 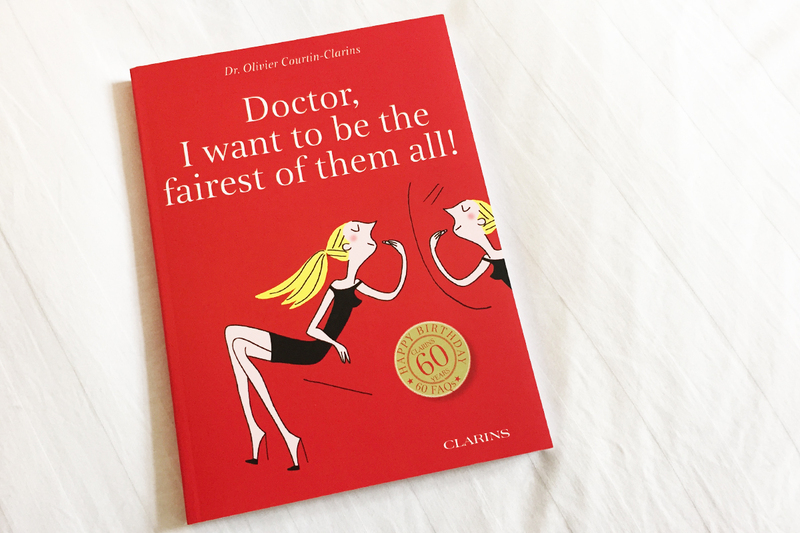 Lucky for me, this week I have a little extra help as I’ve been paging through the funny and useful “Doctor, I want to be the fairest of them all” written by Olivier Courtin-Clarins. 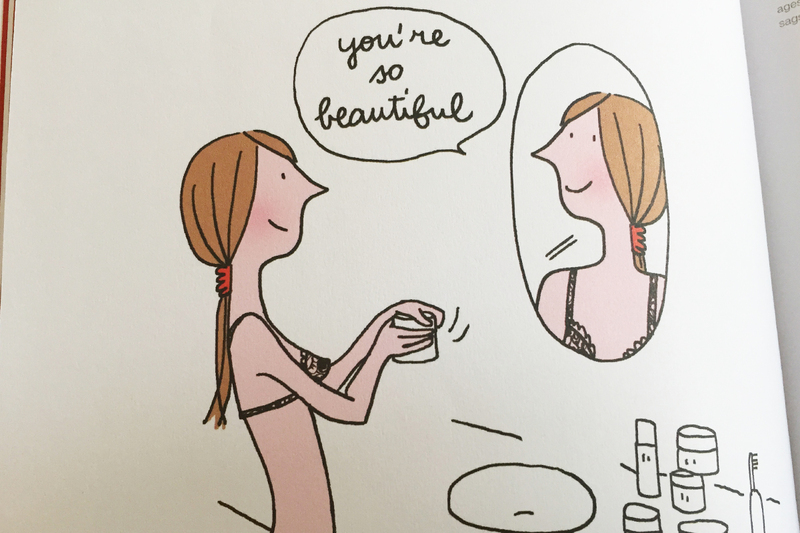 The book is super cute – I especially love the illustrations, by Soledad Bravi – has loads of useful tips that cover the whole body. 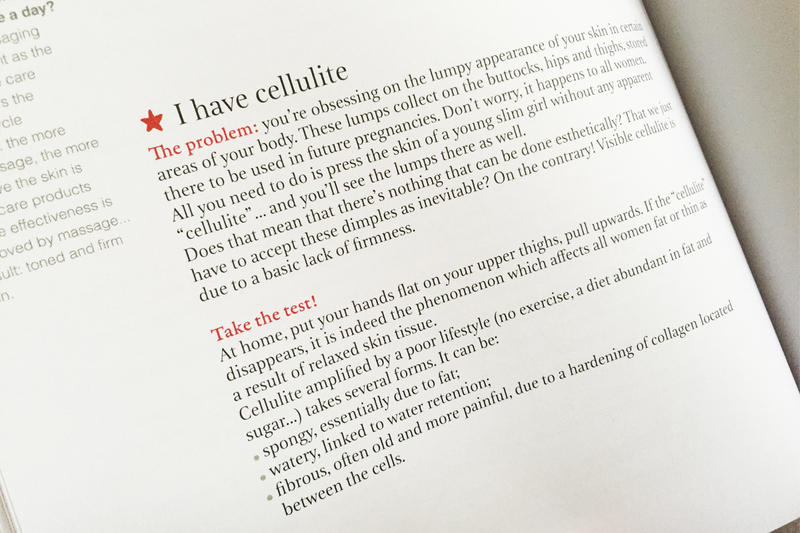 Dull skin? Tight skin? Red skin? 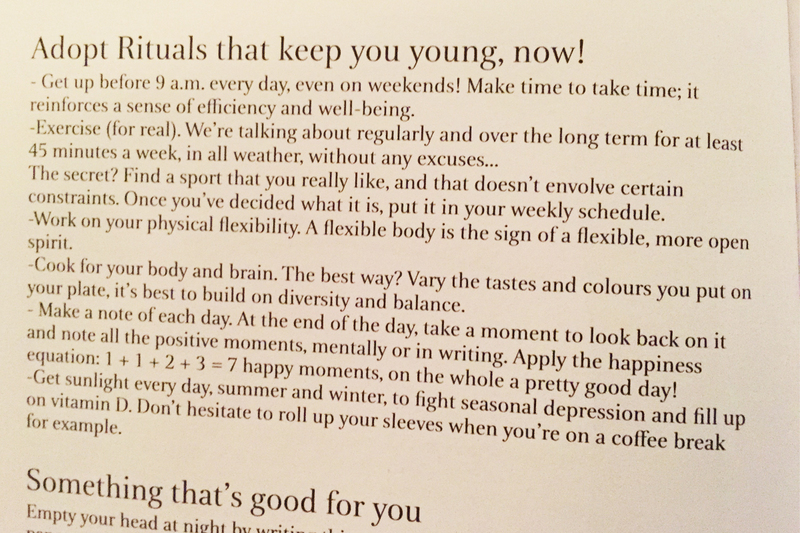 Monsieur Courtin-Clarins has a solution to try for all of it. Which foods will help from the inside and what types of creams, exfoliators and treatments will aid from the outside. 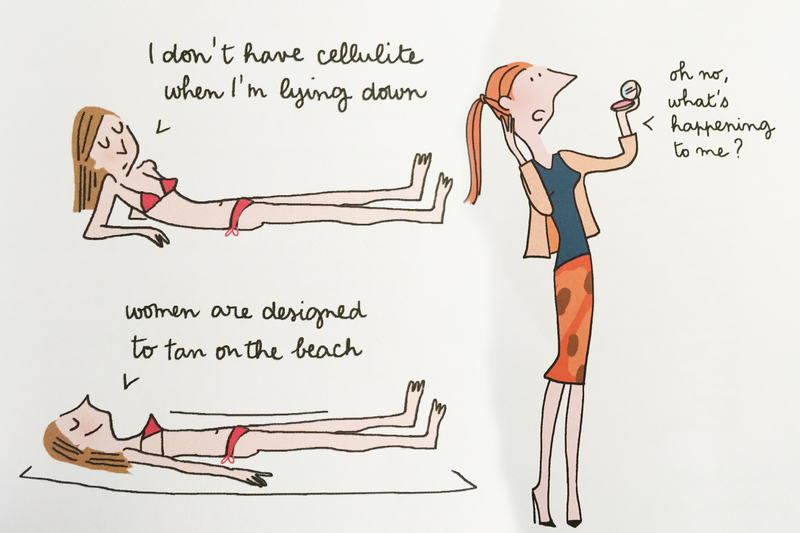 From flabby tummies, orange-peel cellulite, tired and dry feet, bingo wings for arms to under-eye baggage and pimples, the surgeon-turned-Clarins-CEO has a tip, answer and product for all our beauty questions and annoyances. All in the name of creating better versions of ourselves. My next week will be different. I promise. Or next one. Next PostYou’ll never want to take them off!